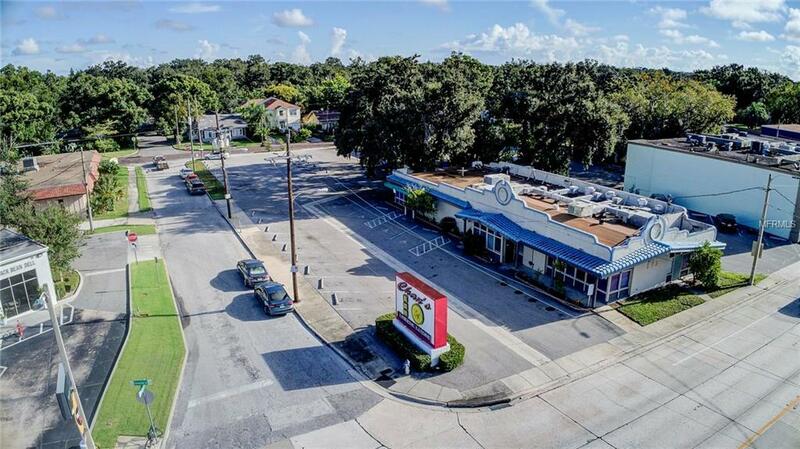 Award-winning culinary masterpiece near downtown Orlando has been in business for more than 20yrs. Their consistency and appreciation for their clients have made them the preferred choice with consistent 4 out of 5 rankings on all the main review applications. 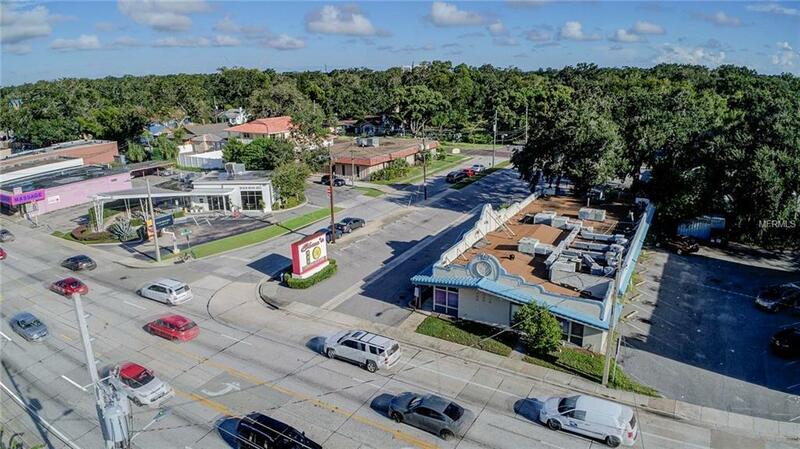 Be a part of this amazing opportunity near the new UCF Downtown campus, Amway Center, Fashion Square Mall and all the live, work & play that downtown Orlando has to offer.Redevelopment opportunities available. Bring your franchise or your commercial project. After a very successful run, now it is time to explore the future and the growth happening in Orlando. 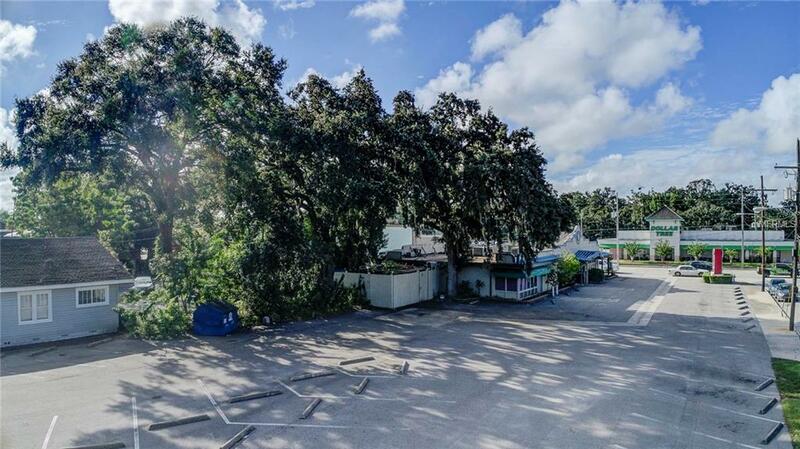 This is a unique opportunity to redevelop this +/- 26,000sqft corner lot with future land use MUC-HIGH (Mixed Use Corridor - High Intensity) and O-1. 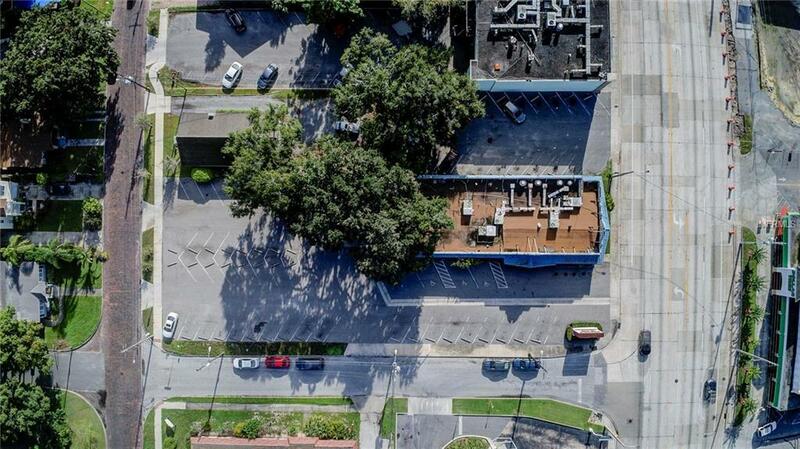 This future land use allows for up to +/- 18,000 sqft of commercial and office. Listing provided courtesy of Gold Bridge Realty Llc.